We showed you the 900 RS a few weeks back, but the cunning guys at Team Greeen had kept back a surprise for us at Milan. 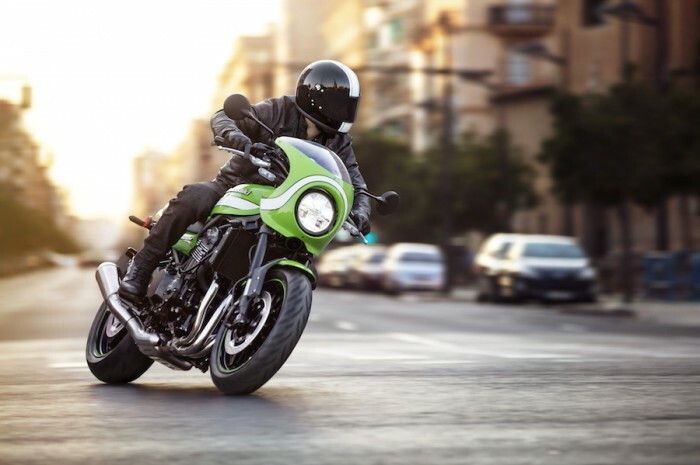 Enter the Z900 RS Café. 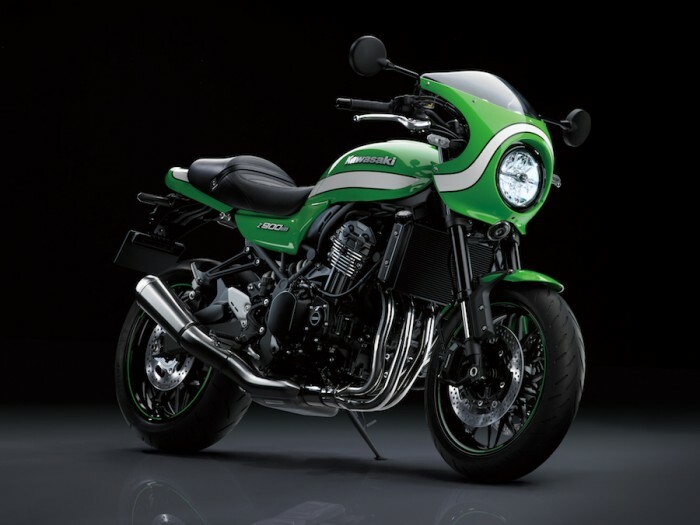 There’s nothing very complex about it: they’ve just flung on a natty nosecone fairing, some sweet vintage Kawasaki lime green paint, and tweaked some details. Lower bars, custom seat and a brushed finish on the silencer.